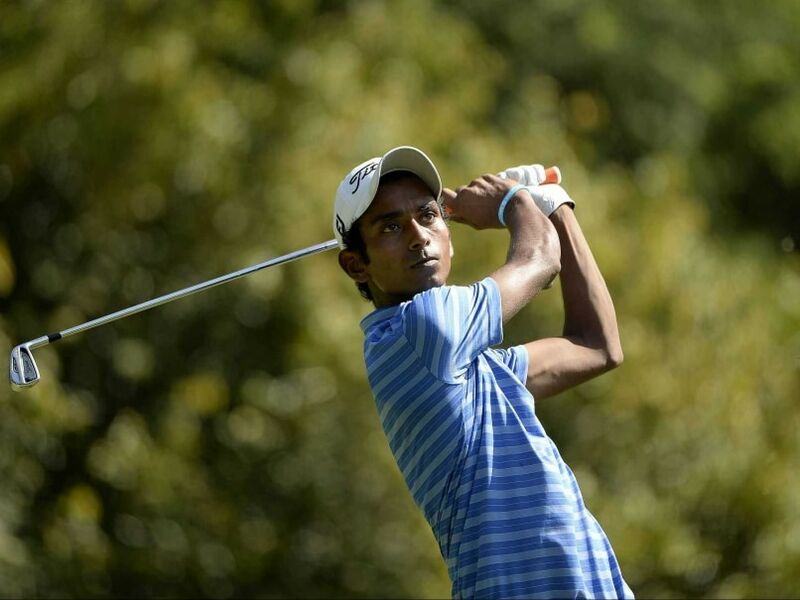 Rashid Khan finished tied third at the Mercuries Taiwan Masters, a fortnight ago. The 24-year-old rising star is looking forward to a return to his home course, the venue where he learnt to play the game and tasted his first Asian Tour victory last year. Khan will be among a strong line-up of local stars who will feature in the Panasonic Open Open including Gaganjeet Bhullar, Rahil Gangjee, Himmat Rai, former Asian Tour number one Jyoti Randhawa and Chiragh Kumar. "I know the Delhi course very well. Everyone knows that if you can find the fairway, you will have a chance to score. I know the course so well that even if I have a 20-footer for birdie, I know the line and I'm confident that I can hole it," said Khan. He finished tied third at the Mercuries Taiwan Masters a fortnight ago but admits he is running low on confidence as he has yet to taste victory this year. Last season, Khan enjoyed two victories on the Asian Tour. "My confidence is a little down at the moment because there are times when I play well but I just can't score. That's been the story of my game this year. I need to work more on my irons and gain some confidence. "It is very important to gain confidence ahead of the Panasonic Open India. If I do well there, it will give me good momentum towards the end of the Asian Tour season," said Khan. He has a stellar track record at the Delhi Golf Club with one win and a runner-up finish. Last year's tied 10th result at the Panasonic Open India was a significant one for him as he went on to win in Chiangmai for his second Asian Tour title. "Last year I finished in 10th place at the Panasonic Open India despite struggling with my game. After the result, I went on to win in Chiangmai for my first victory outside of India," Khan smiled. "That's why I'm really looking forward to playing at the Panasonic Open India. The Delhi course will be in great condition when the tournament starts. They are preparing the course now and the players will enjoy their time," he said.